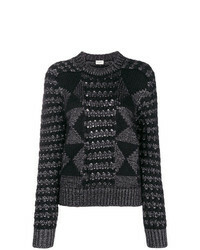 Saint Laurent Glitter Detail Sweater £562 Free UK Shipping! 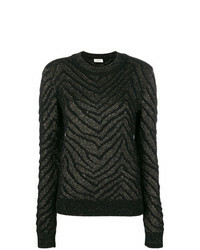 Saint Laurent Glitter Jumper £441 £735 Free UK Shipping! 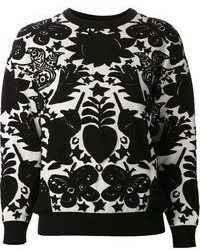 Saint Laurent Graphic Jumper £769 Free UK Shipping! 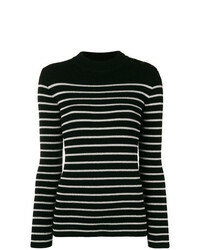 Saint Laurent Striped Sailor Sweater £769 Free UK Shipping! 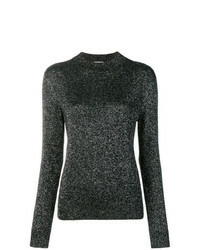 Saint Laurent Ribbed Mock Neck Sweater £856 Free UK Shipping! 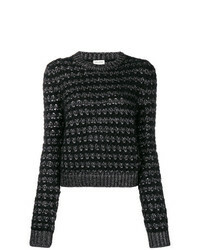 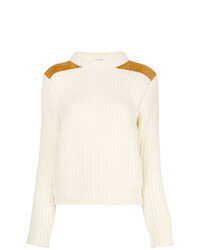 Saint Laurent Loose Knit Sweater £307 £769 Free UK Shipping! 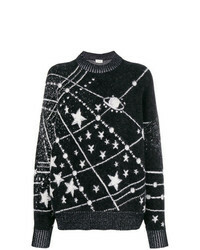 Saint Laurent Lurex Constellation Sweater £1,115 Free UK Shipping! 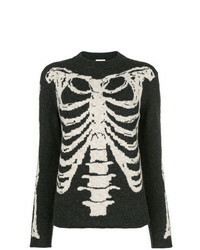 Saint Laurent Jacquard Knit Skeleton Sweater £763 Free UK Shipping! 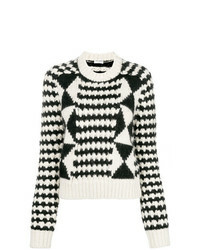 Saint Laurent Zigzag Knit Jumper £534 £763 Free UK Shipping! 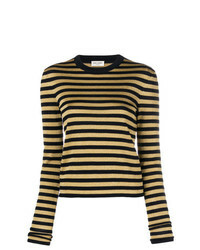 Saint Laurent Striped Jumper £648 Free UK Shipping! 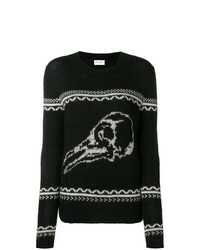 Saint Laurent Skull Knit Sweater £534 £763 Free UK Shipping!